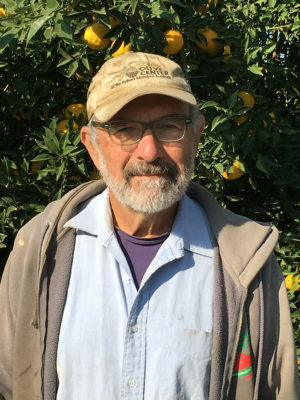 “Mike Madison offers new and aspiring farmers a book outside the usual vein of small farm narratives and how-to tomes. 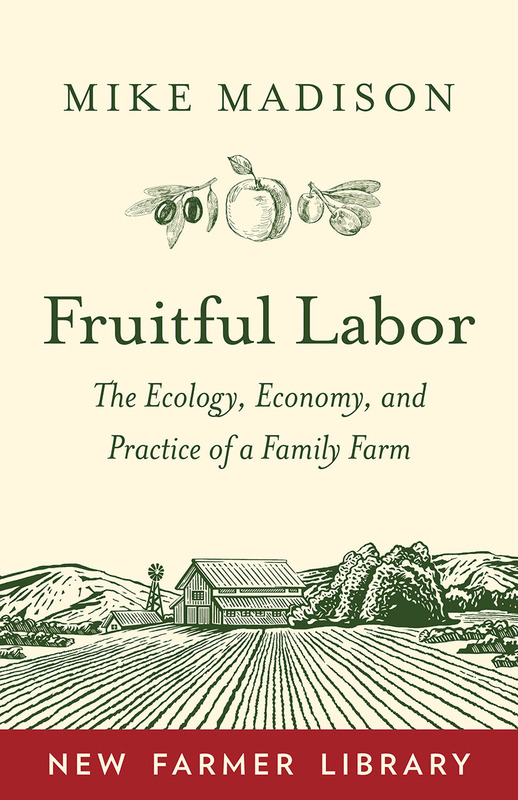 Discontented with both formulaic prescriptions for the idealized family farm and mega-data studies that sacrifice particularities for trends, Madison instead digs deep into the three decades of farming history on the California plot where he and his wife raise more than 200 plant varieties, ranging from vegetables to flowers to olives—and no sacred cows. Madison puts nothing other than nature itself on a pedestal, and he questions his every decision by way of an ecological mirror that reflects back on him without embellishment or distortion. “He confesses that he is not enamored with the current celebrations of mission statements, goals, and strategies. Rather, he describes the evolution of his family farm as a timeline without a road map—decision points on a long chronology, all informed by unhurried observation. His story is one of searching out hard-won possibilities through perseverance more than strategy. “Mike Madison writes from a place of knowing that one acquires only through lived experience. The deep ecology he prescribes, which ‘advocates the rights and values of all species regardless of their utility to human enterprises,’ should be the central principle of food and farming systems. Akin to the creature in the crystal river in Richard Bach’s book Illusions, Mike stopped clinging a long time ago and let the current take him to a higher plane of thought and deed. Proof of this is sprinkled throughout Fruitful Labor.